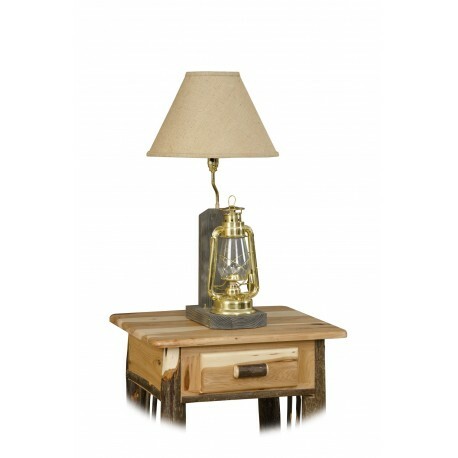 Bring the beauty of rustic furniture indoors with this lovely table lamp. Each piece is one-of-a-kind, using traditional joinery methods to build a natural piece that will last for ages. A classic lamp with character. 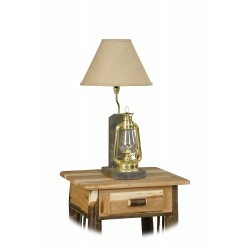 It features a gorgeous Hickory base with a metal lantern. A versatile and antique-like rustic table lamp - great for the living room, office, bedroom, and more.